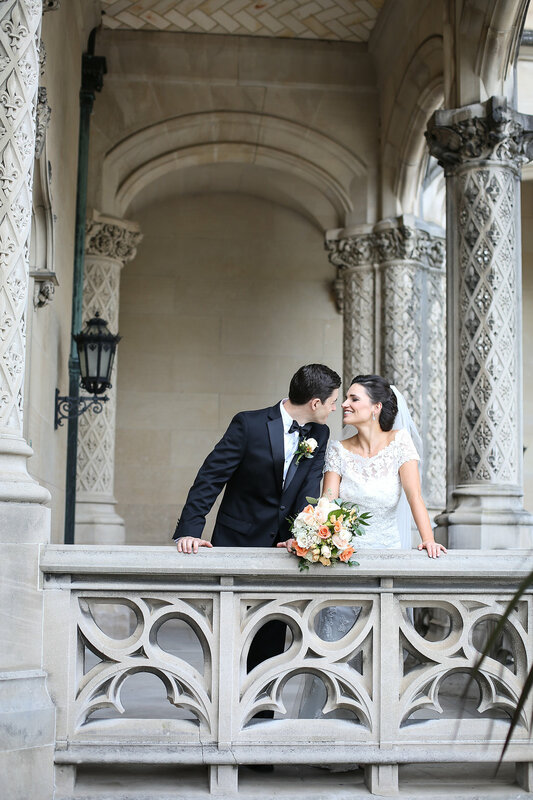 The Vista at the Biltmore Inn sits on the main estate property in Asheville, North Carolina, and wow! 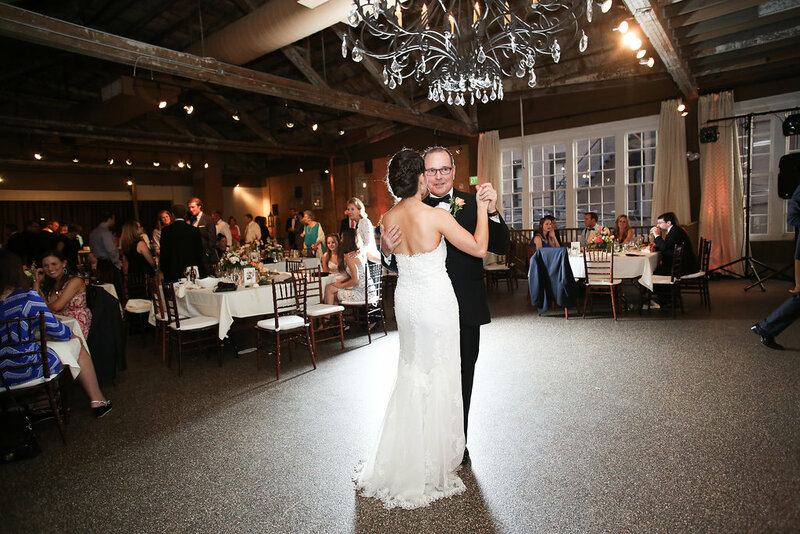 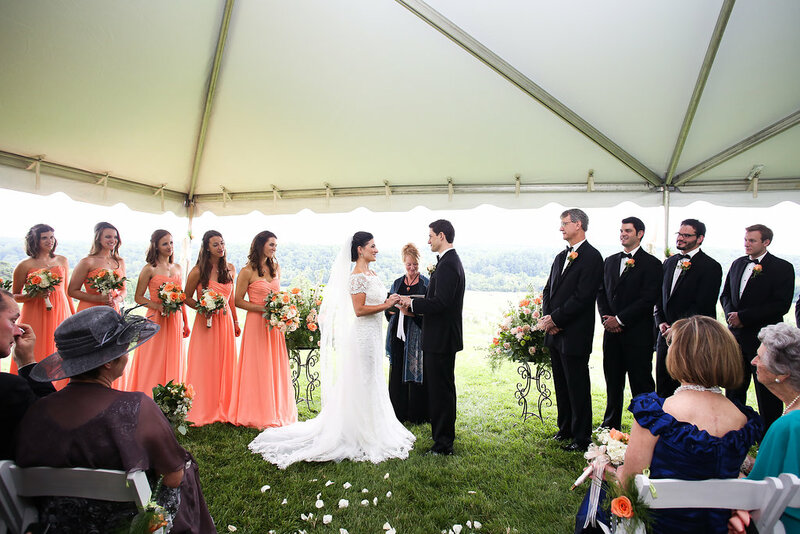 As you might expect, it is the most perfect backdrop to an elegant wedding celebration. 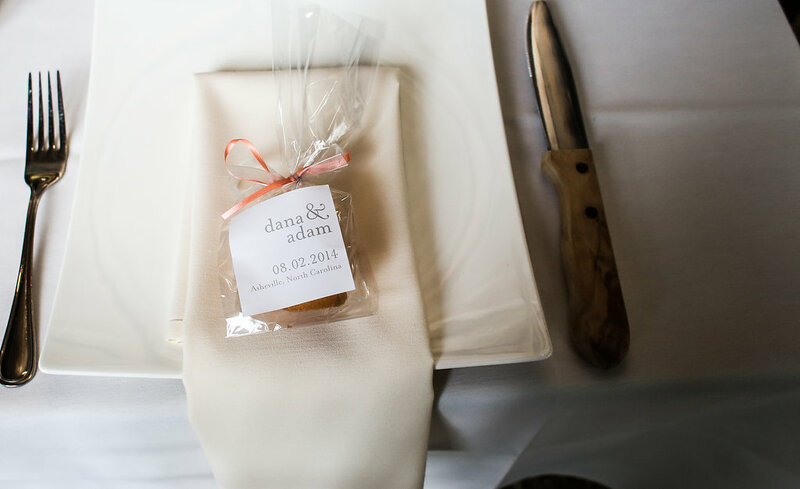 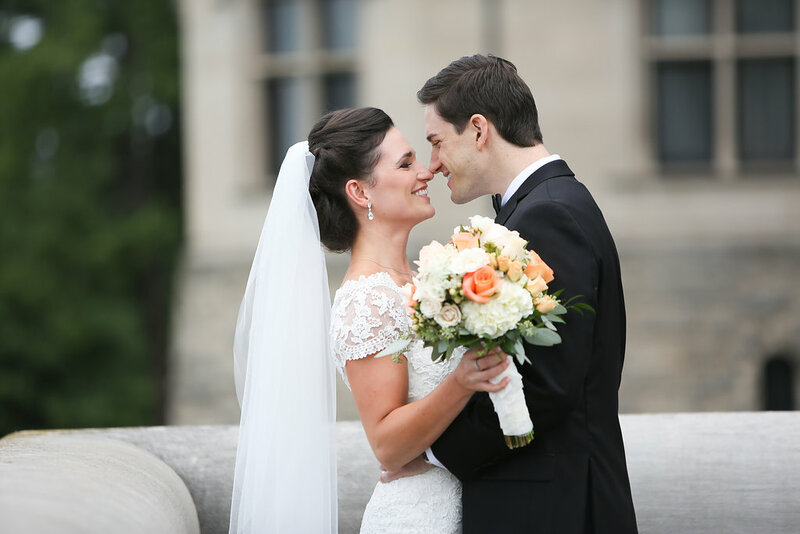 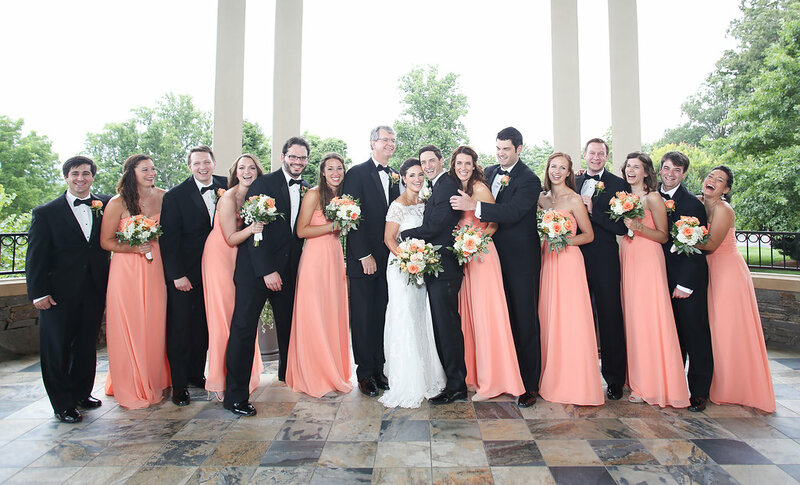 Dana and Adam chose a delicate coral to add subtle hints of color to their big day, down to their socks and shoes. 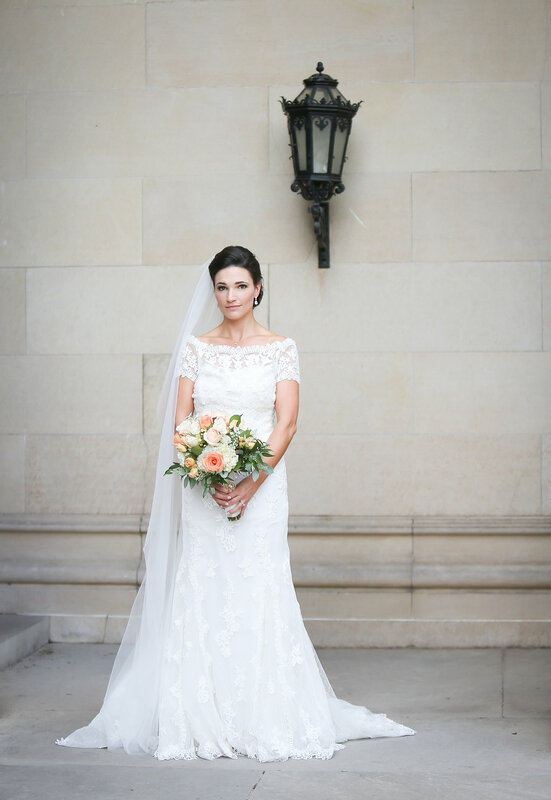 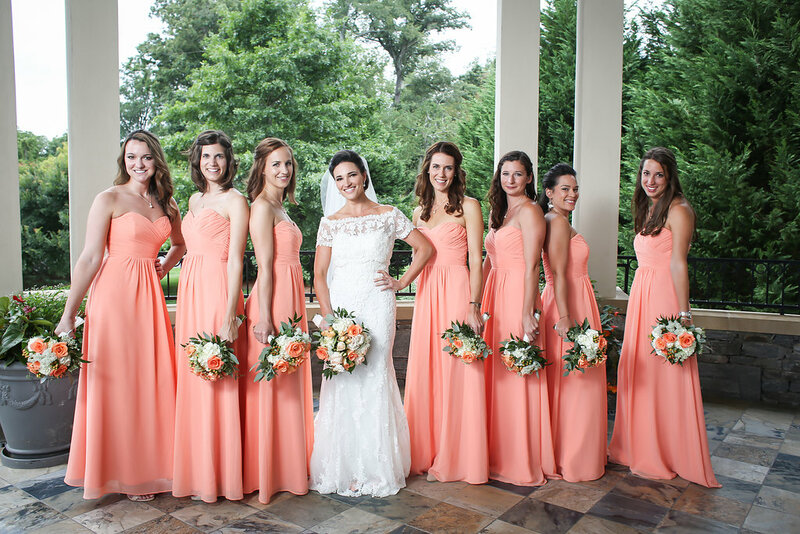 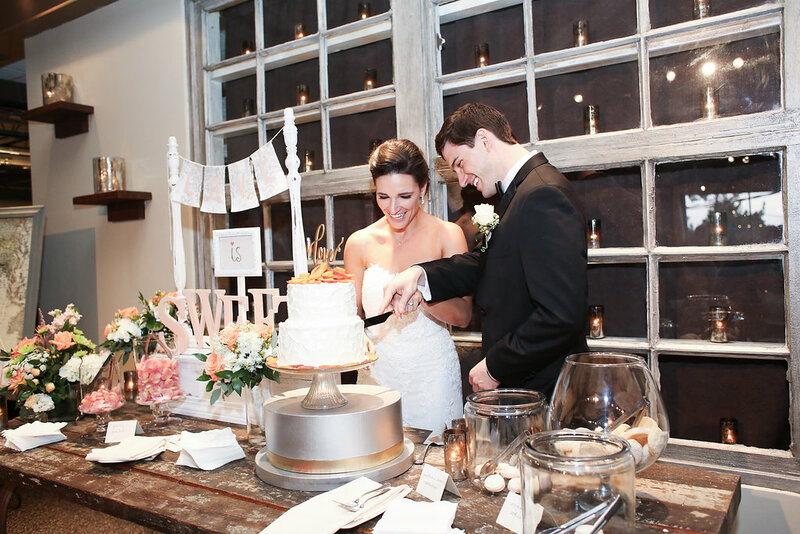 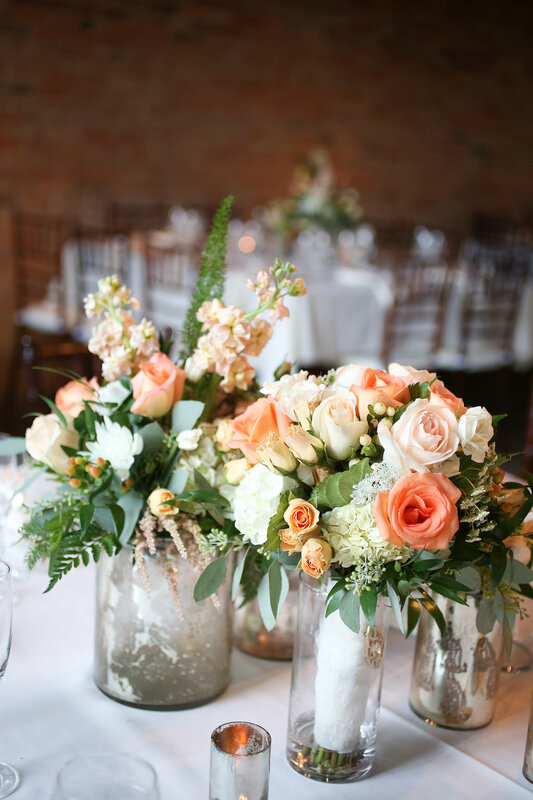 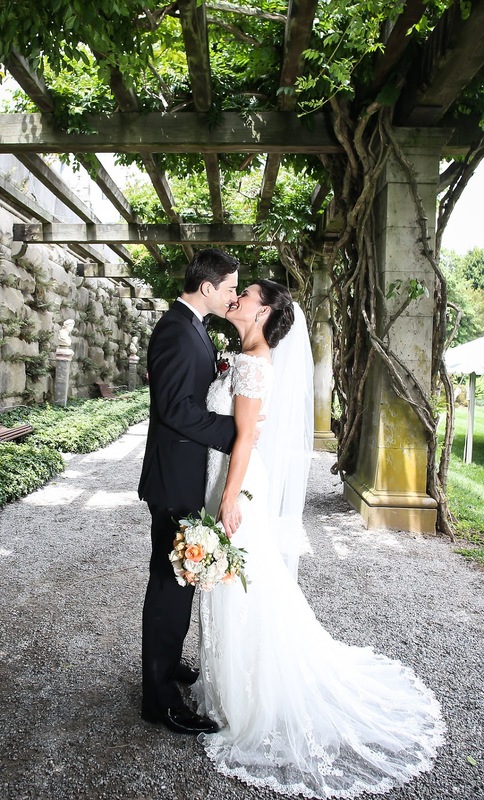 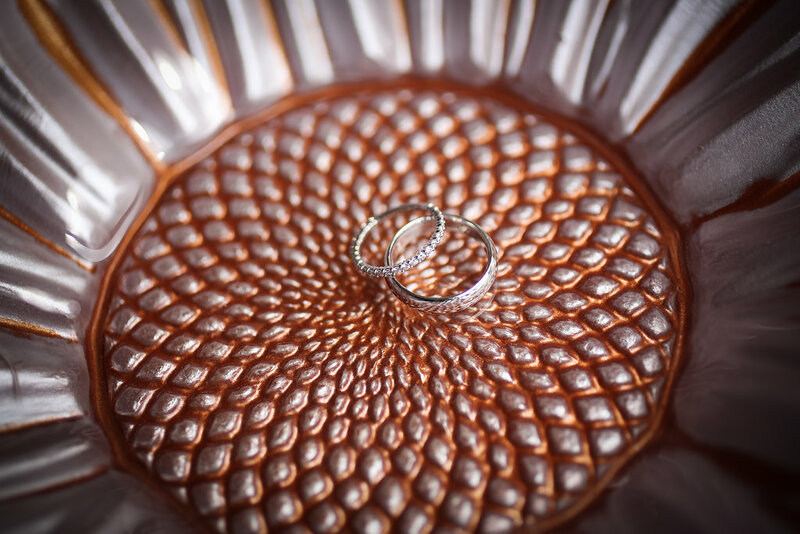 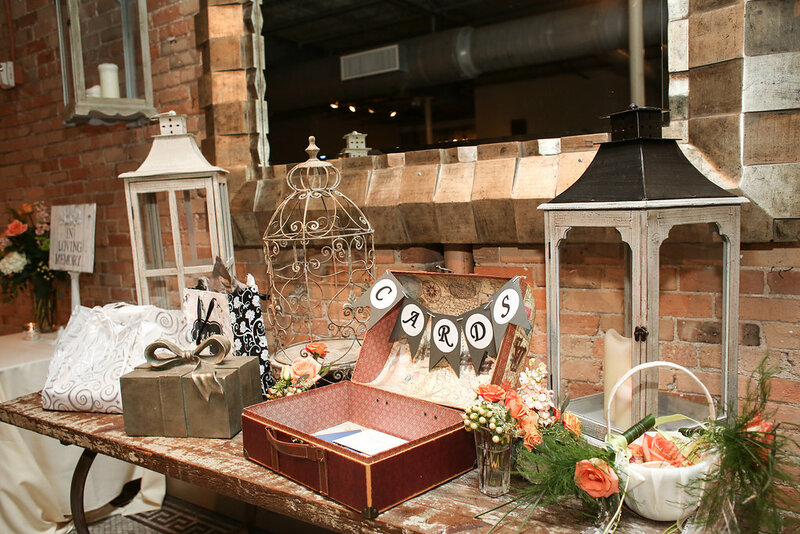 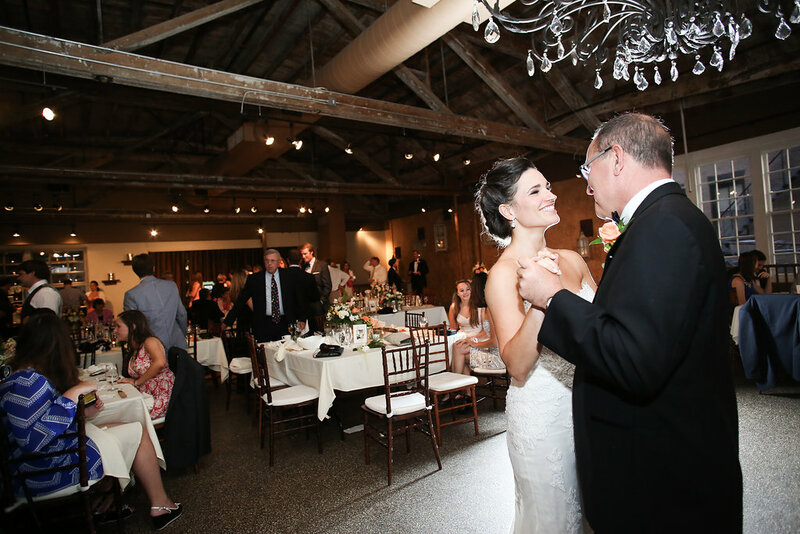 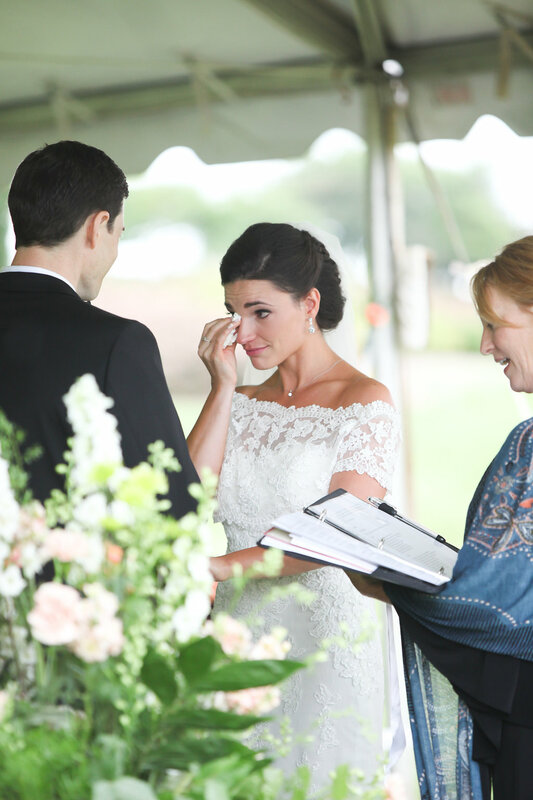 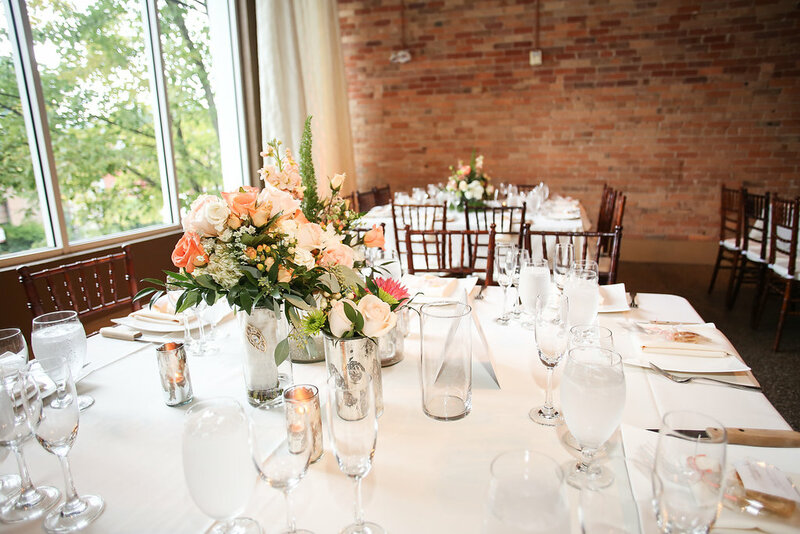 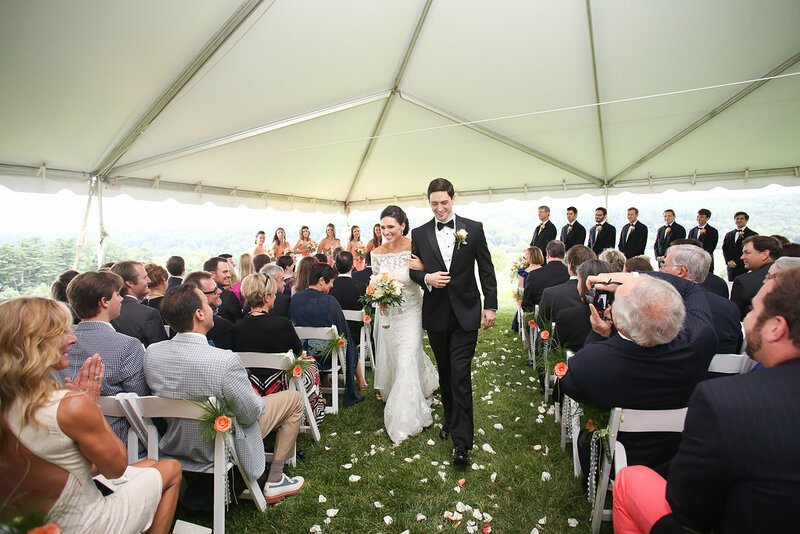 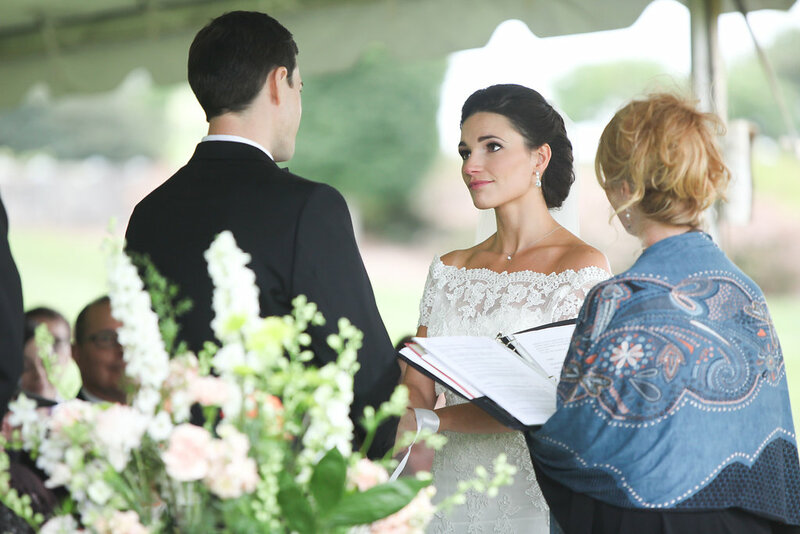 Thank you to event planner Sara Fields for sharing this gorgeous wedding as captured by photographer Katy Cook.